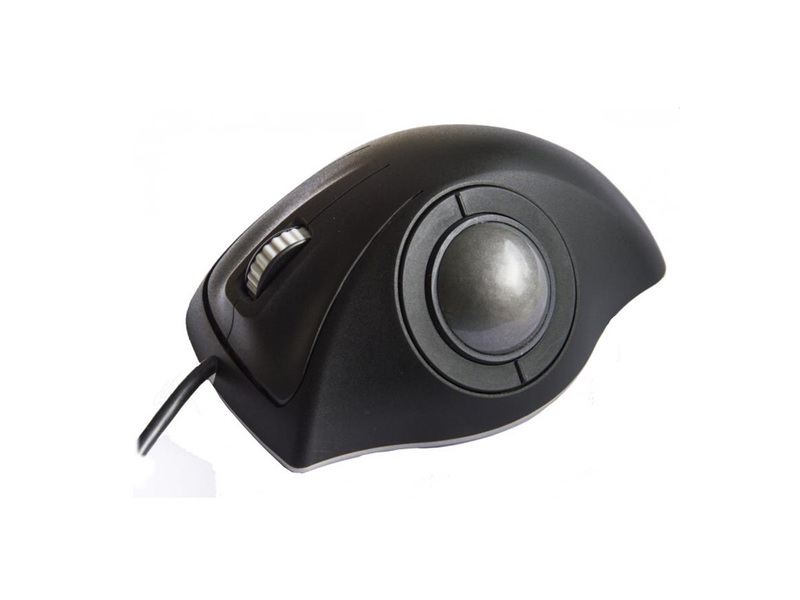 The E38 Series desktop trackball is an extremely high specification device that incorporates the latest IP68 technology. 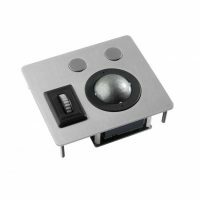 The trackball combines the patented optical trackball technology with the new halleffect scroll wheel to provide a fully waterproof desktop trackball solution. To compliment these two technologies the trackball also includes left, middle, and right switch functionality as found in all conventional desktop trackballs/mice making the E38 trackball a complete human interface solution for control of a cursor. In its standard configuration the E38 Series is supplied with a black, fine textured housing, aluminium base plate, USB and PS/2 output, and a grey scroll wheel. 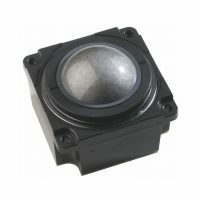 The solid state design allows the device to be subjected to extreme conditions and provides the user with the ability to wash down, decontaminate, and sterilise the module, making it the ideal trackball for a wide range of demanding applications and environments. The ergonomic trackball is available as a desktop or as a panel mount unit. The freestanding desktop device optimises desk space when compared to a mouse. 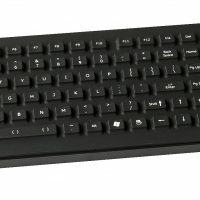 The panel mount unit may be used as part of an OEM keyboard or console.